You might remember how the first Destiny 2 DLC, Curse of Osiris, raised a few eyebrows when it locked existing content away from players who didn’t buy the DLC. Slowly, Bungie are updating things to allow vanilla Destiny 2 players to keep playing where possible, and the latest hotfix, the first for 2018, is bringing back Iron Banner and Faction Rallies to vanilla Destiny 2 players. 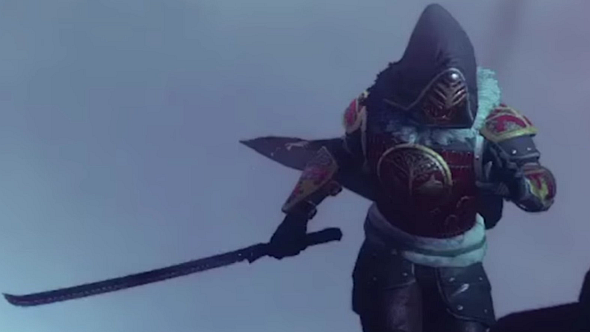 Want a new weapon to really compete in Iron Banner? Our guide to the Destiny 2 legendary weapons will have some good recommendations. The maintenance was completed yesterday, on January 3, and if you haven’t booted Battle.net up yet, you’ll need to download hotfix 1.1.1.2. The full patch notes have been published online, but they’re not exactly lengthy, and just go as follows. Pretty simple, really, and nothing too complex, although it’s nice for vanilla Destiny 2 players to be able to continue taking part in these events.